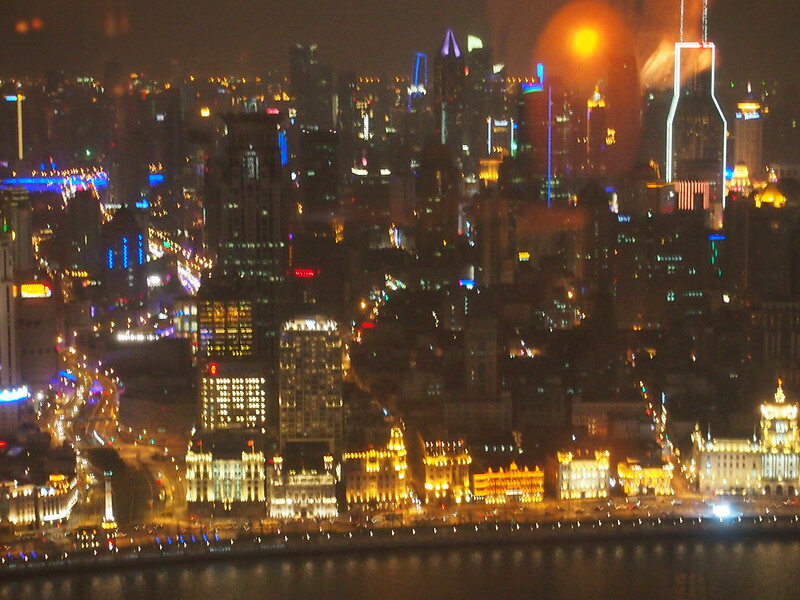 It has been four years since Patrick and I took that wonderful trip to Shanghai. 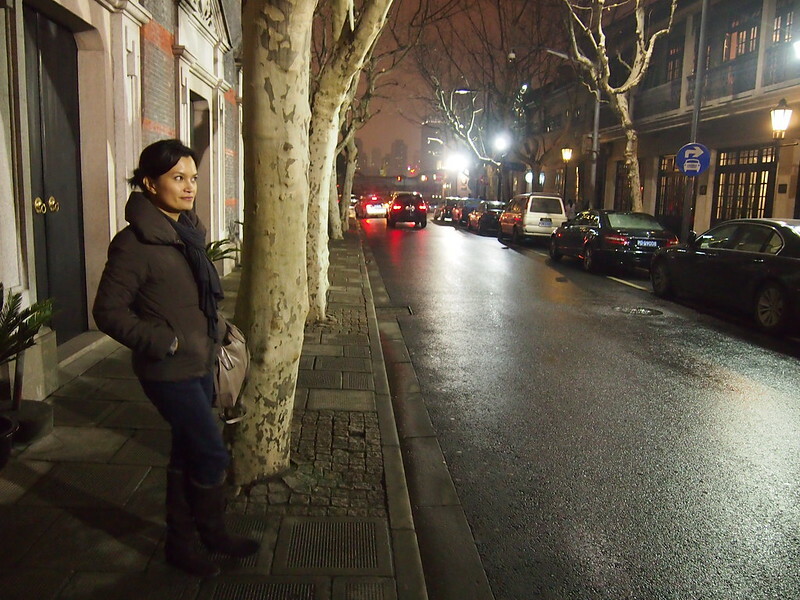 I dug up some old photos, and sigh, wow, Shanghai is really beautiful. We went during the winter/spring of 2012. We explored Shanghai French Concession, the Bund, the gentrified Tianzifang, our beautiful hotel Waldorf Astoria, the skyscrapers of Pudong, saw a friend who lives there, ate lots of yummy dumplings, and spent an afternoon in the urban planning museum. 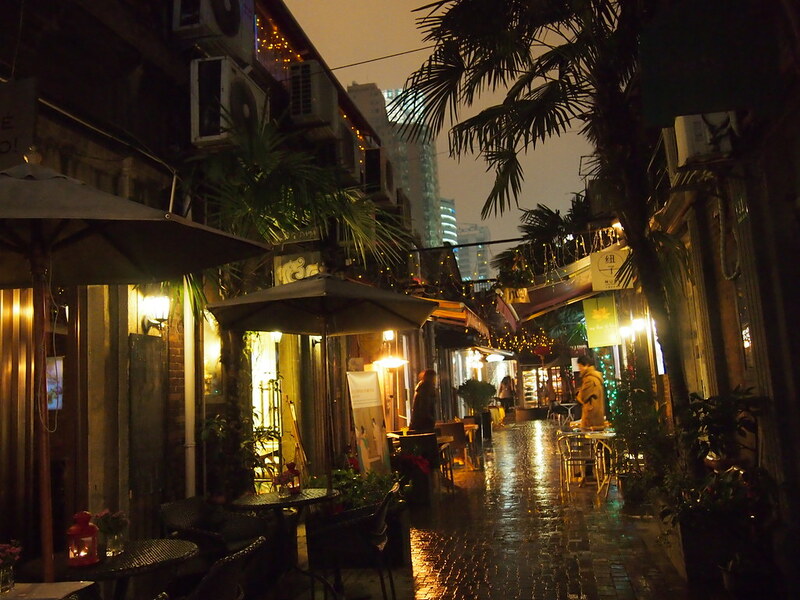 Shanghai is really a wonderful mix of east and west, old and new. 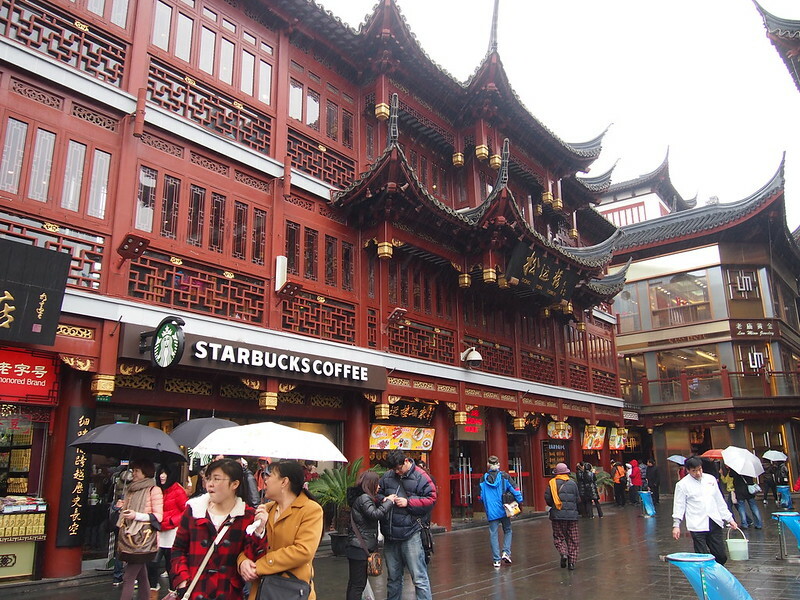 I’d really love to go back to Shanghai and perhaps bring our kids next time. In a few days on June 16th, the $5.5-billion Shanghai Disney Resort will open. It is Disney’s third theme park resort in Asia, after Tokyo and Hong Kong, located in Shanghai’s bustling Pudong district, home to some of Shanghai’s landmark skyscrapers. Last week I attended the launch of Air Asia’s newest destination, Shanghai. The launch was held at Niu by Vikings. Air Asia, now my site partner, is the World’s Best Low Cost Carrier for seven consecutive years. 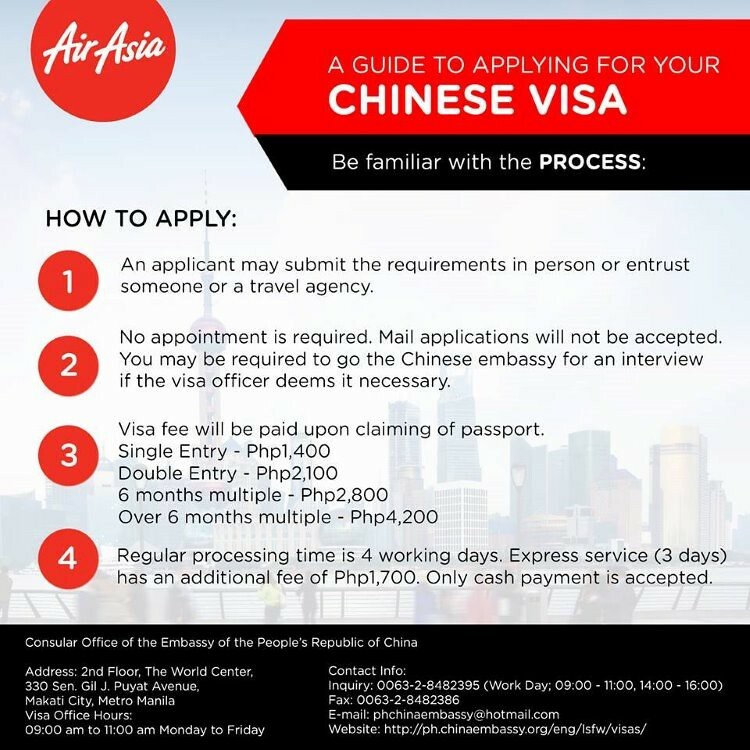 Starting June 10, 2016, Air Asia offers direct flights from Manila to Shanghai with an all-in promotional fare starting from as low as P2,888 booking at www.airasia.com now until June 12, 2016. Guests who avail of this promo must travel from June 10, 2016 to October 29, 2016. You may also have this promo via their mobile site. 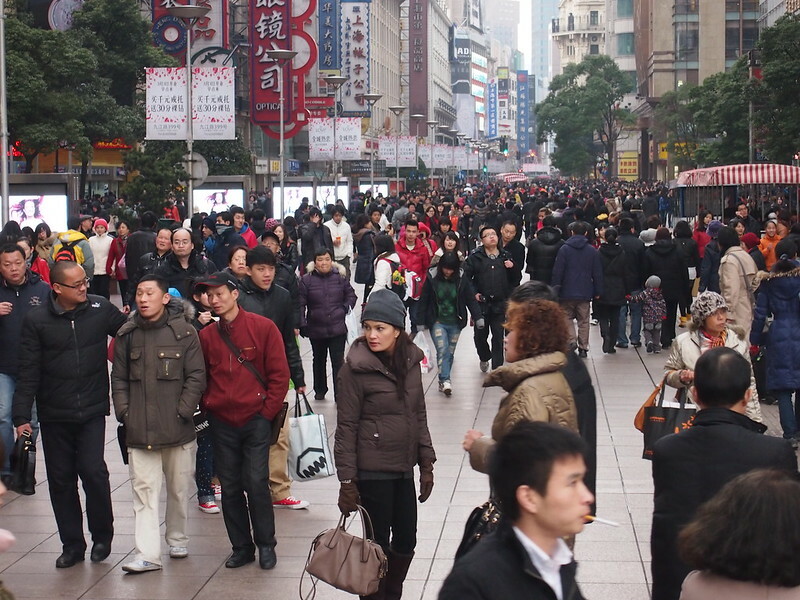 Here are some of the highlights of our last trip to Shanghai. 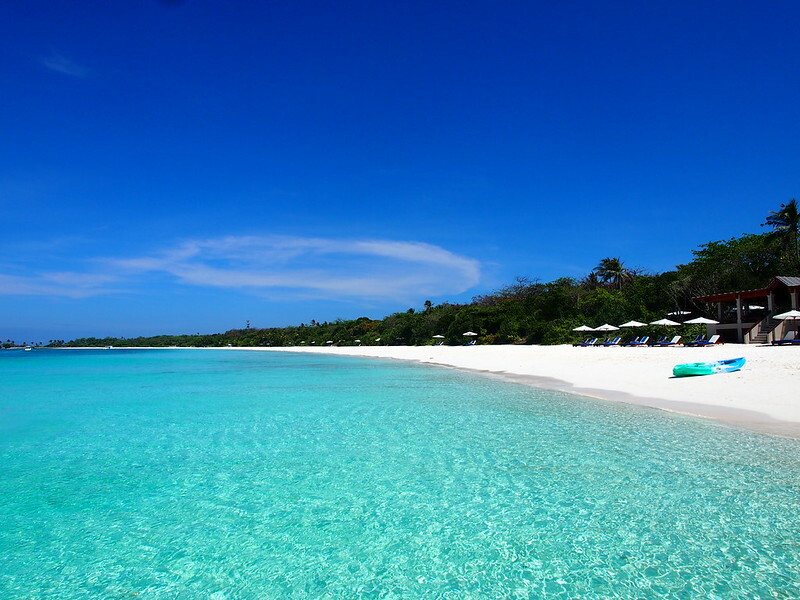 It is such a chic destination. I really loved our week in Shanghai. And now with Disneyland, it is more family-friendly. Can’t wait to bring the kids soon. 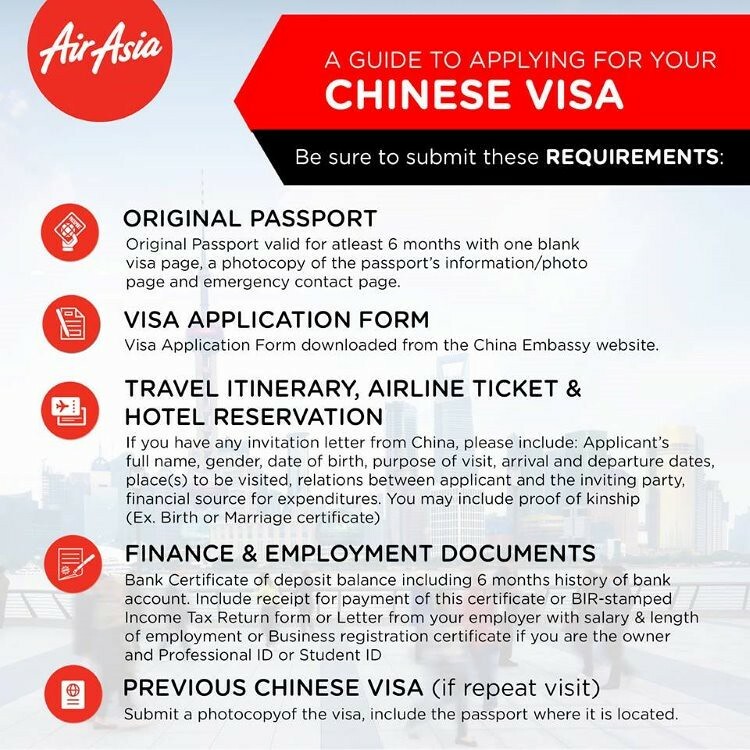 Scroll down to see how you can win one round-trip ticket to Shanghai (from Manila) with Air Asia. 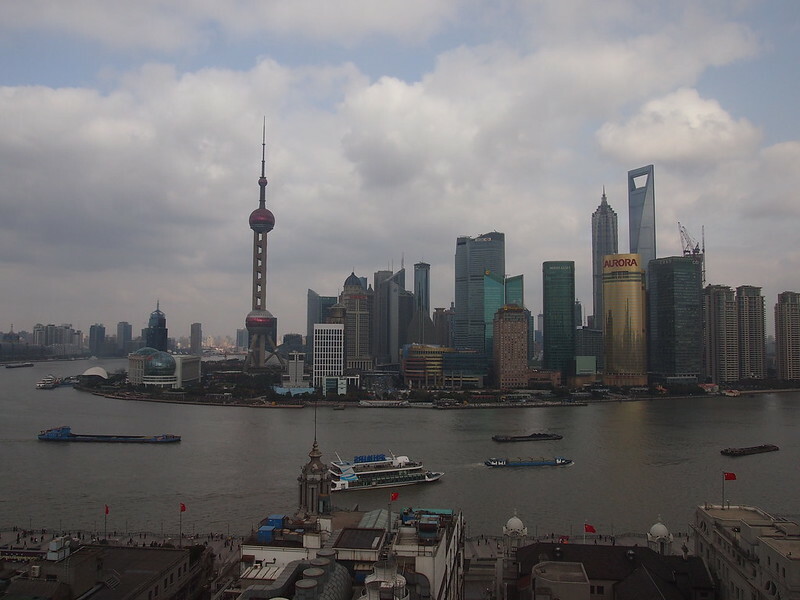 The view of Pudong from our hotel suite at the Waldorf Astoria. 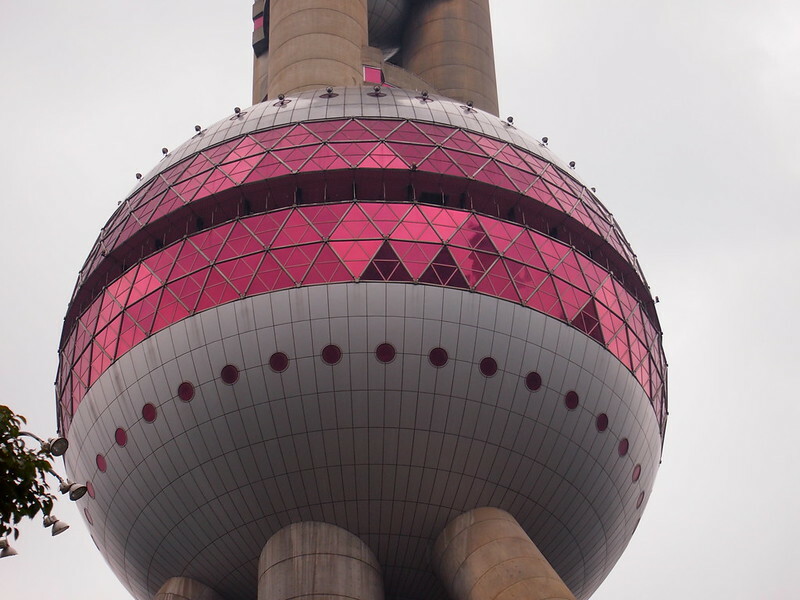 The city’s most recognisable landmark is the Oriental Pearl Tower. We didn’t go up anymore, but we went up close. Patrick doesn’t like crowded, touristy places. 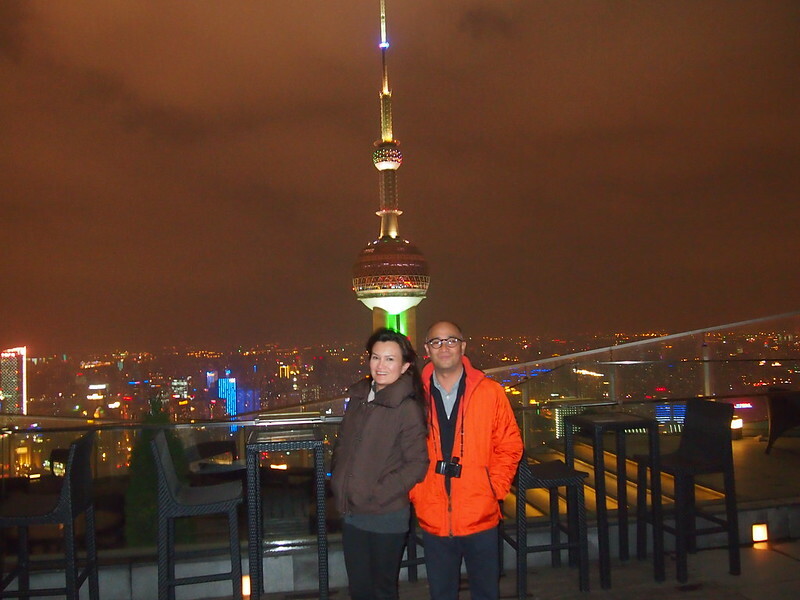 So in lieu of sightseeing at the Oriental Pearl, we went up to several rooftop bars in some of Shanghai’s tallest skyscrapers. 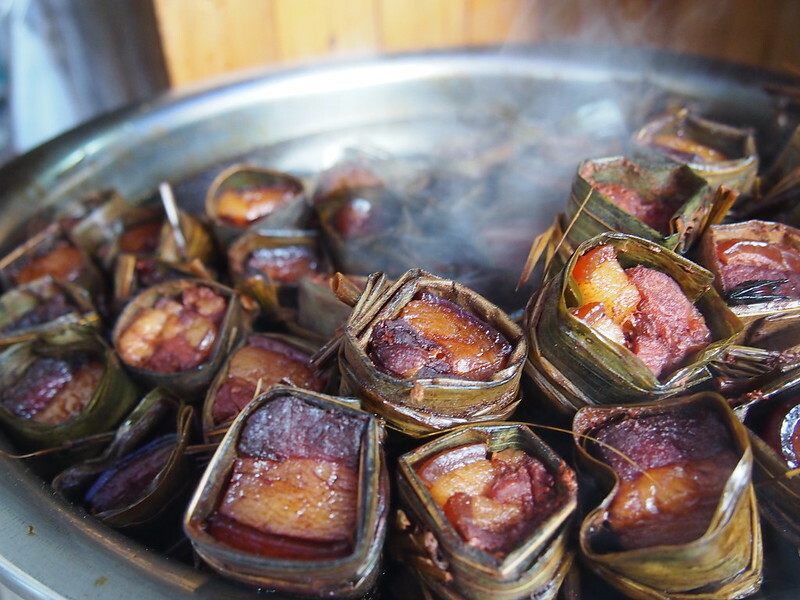 In one of the traditional market areas. 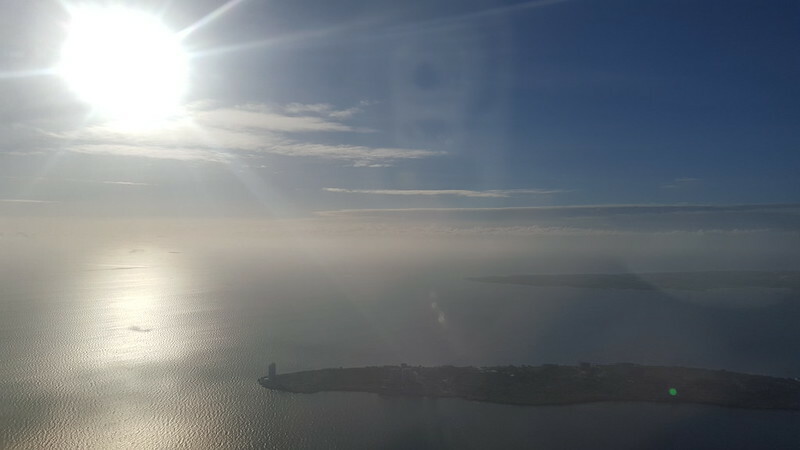 East-meets-west, truly. Self-confessed urban planning nerd. I spent a few hours in the Shanghai Urban Planning Museum. View of The Bund from Pudong. View of Pudong skyscrapers from Flair, the bar at the rooftop of the Ritz Carlton. 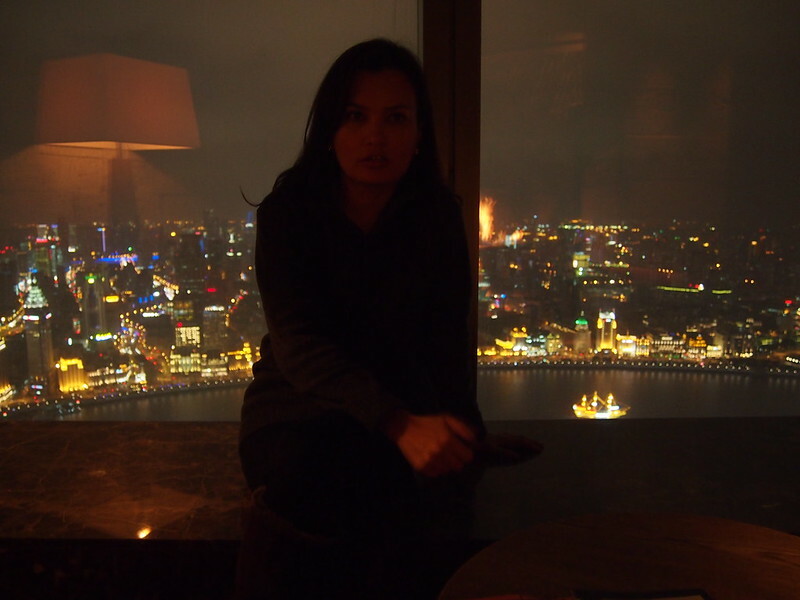 Cloud 9 at the Grand Hyatt at Jin Mao in Pudong. 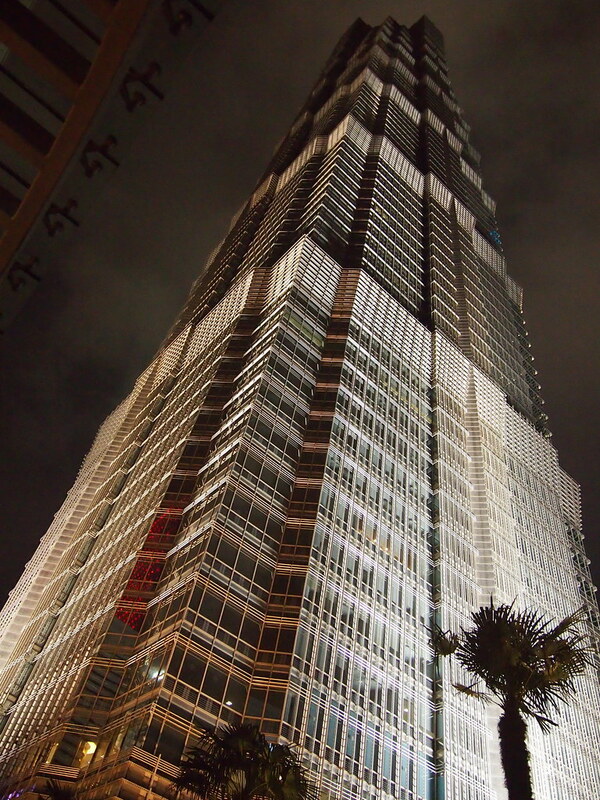 When it was built in 1998 it was the tallest building in China. I find this building really elegant with all it’s lines. The exterior curtain wall is made of glass, stainless steel, aluminium, and granite. 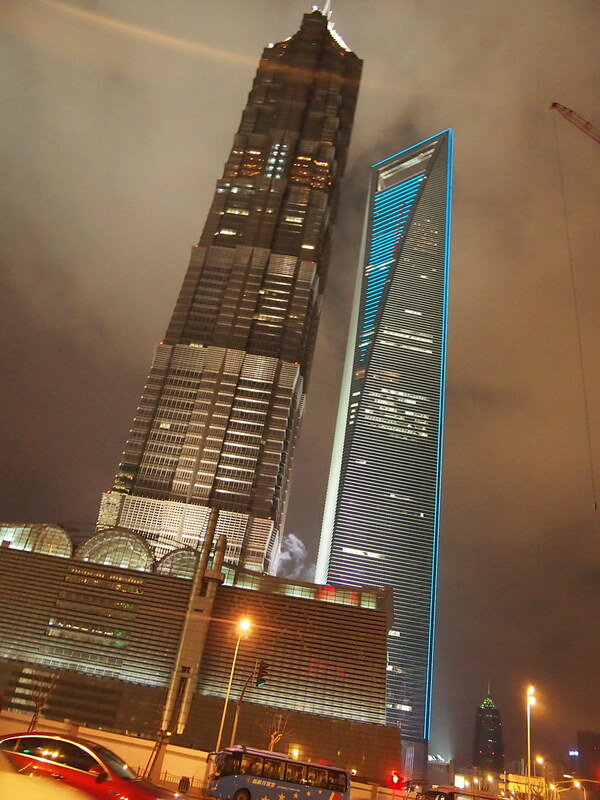 But by 2007, Jin Mao was surpassed by the Shanghai World Financial Center right beside it – the one with the blue lines. 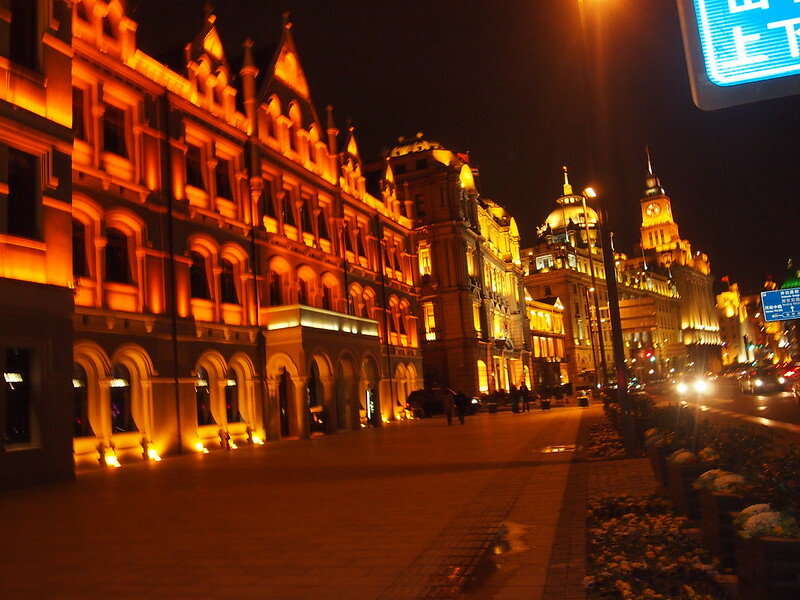 The Bund, all lit up at night. 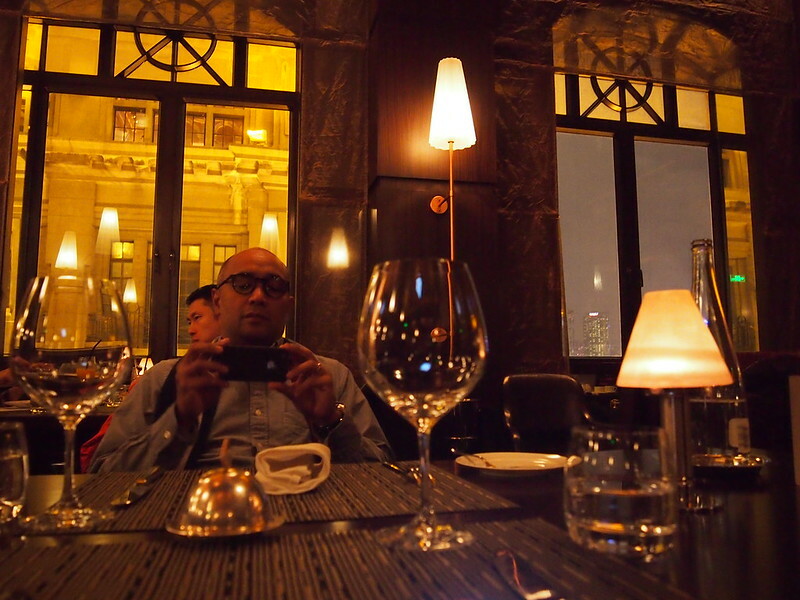 Our fancy dinner at Jean Georges in one of the buildings at The Bund. 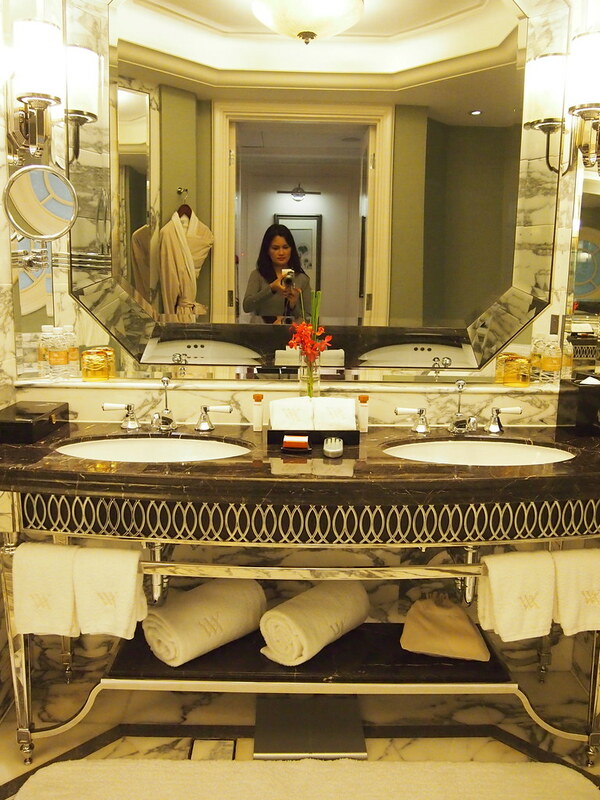 The glamorous bathroom of our suite in Waldorf Astoria. 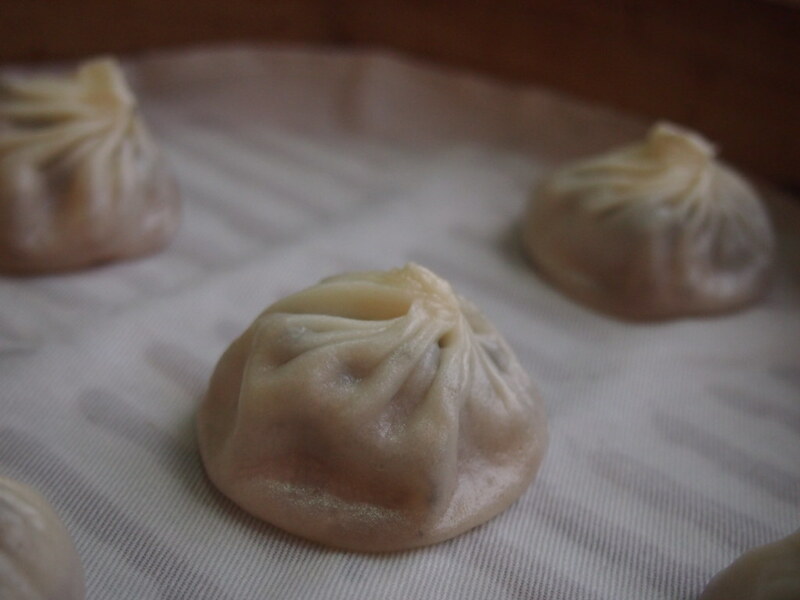 Xiao Long Bao in Din Tai Fung. 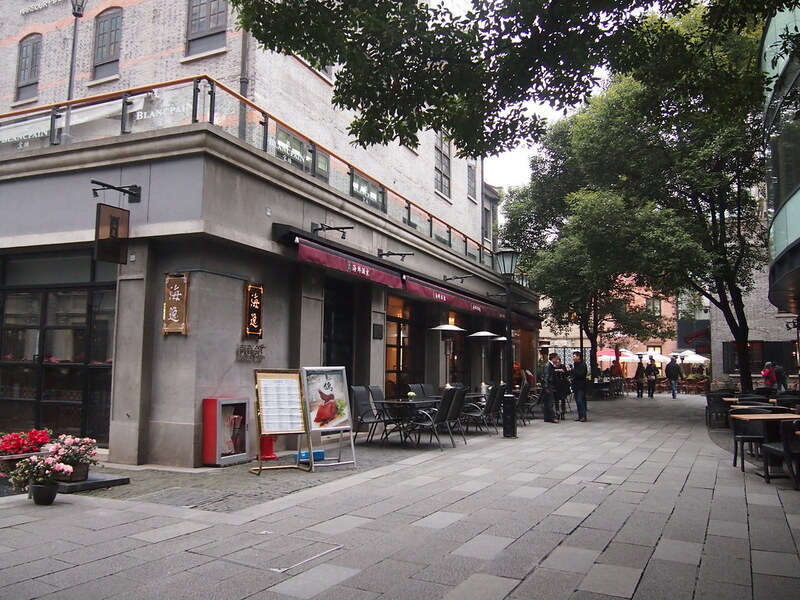 Shopping and dining areas in Xintiandi. 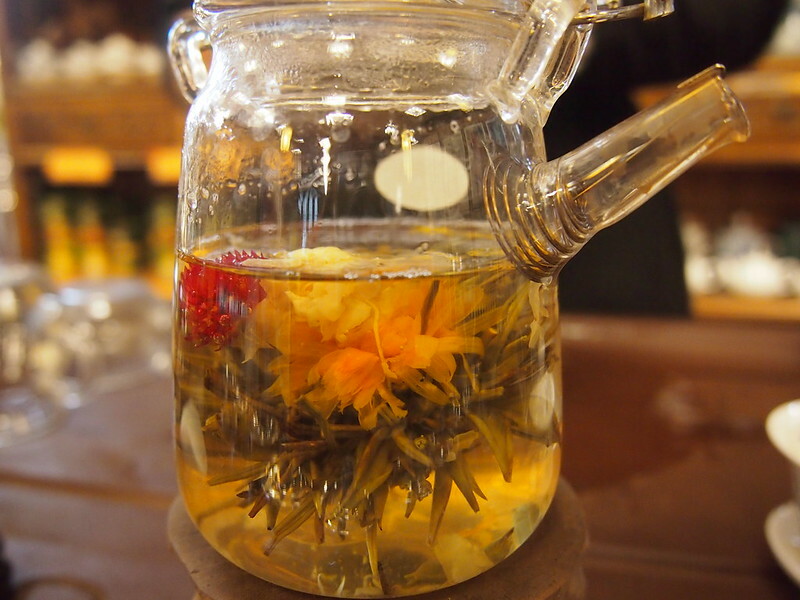 We loved Tianzifang because unlike Xintiandi, it had more local colour — lots of hipster shops, vintage finds, designer studios, quaint restaurants. 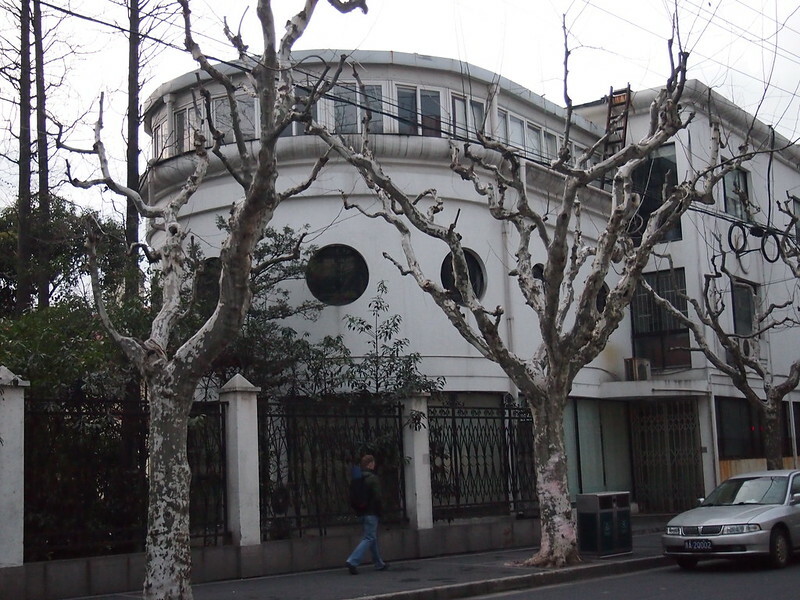 Beautiful sycamore trees at Xintiandi. 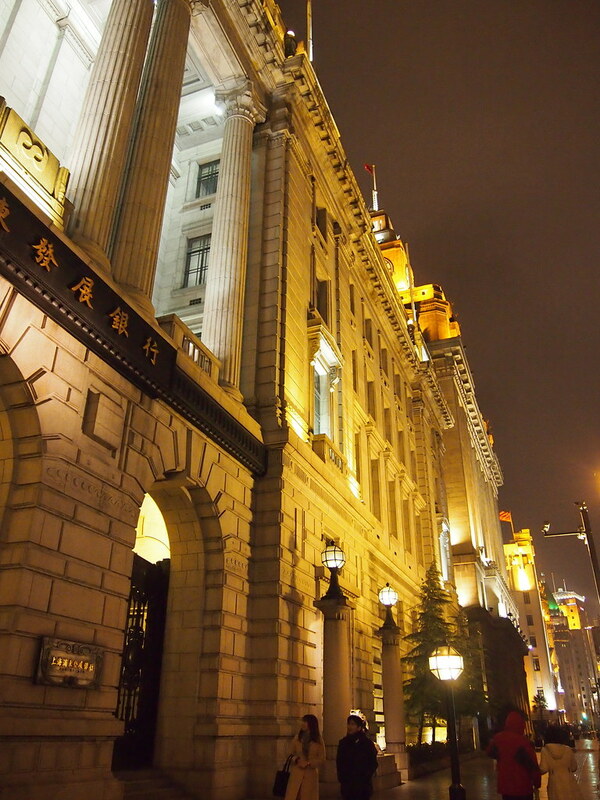 Monumental commercial buildings in the Beaux Arts style that date back to the 20th century, when the Bund was developed into a major financial center of east Asia. 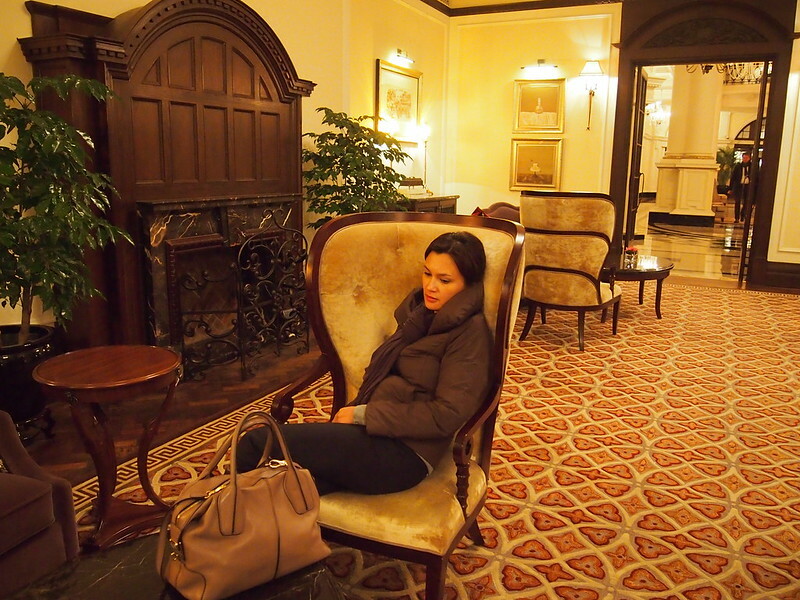 At the lobby of our hotel, Waldorf Astoria. 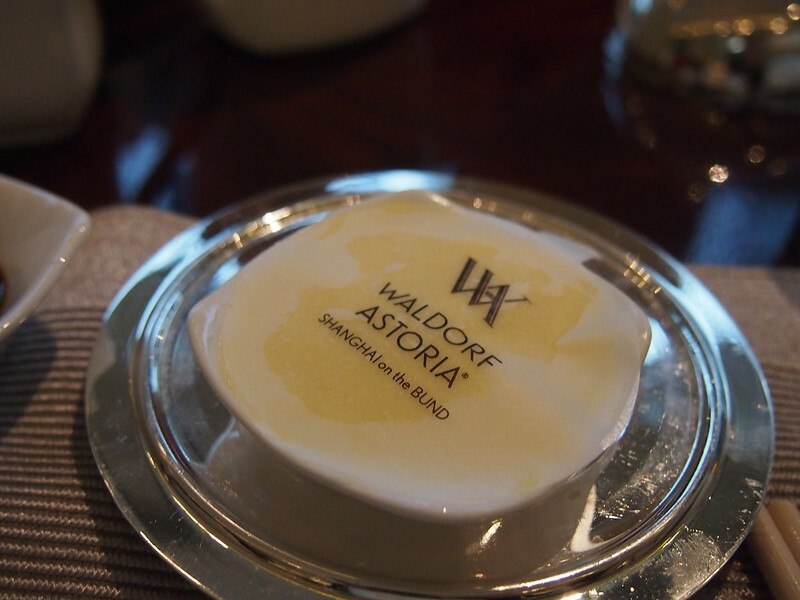 Butter with the most perfect font! A fishing village about an hour away from Shanghai. 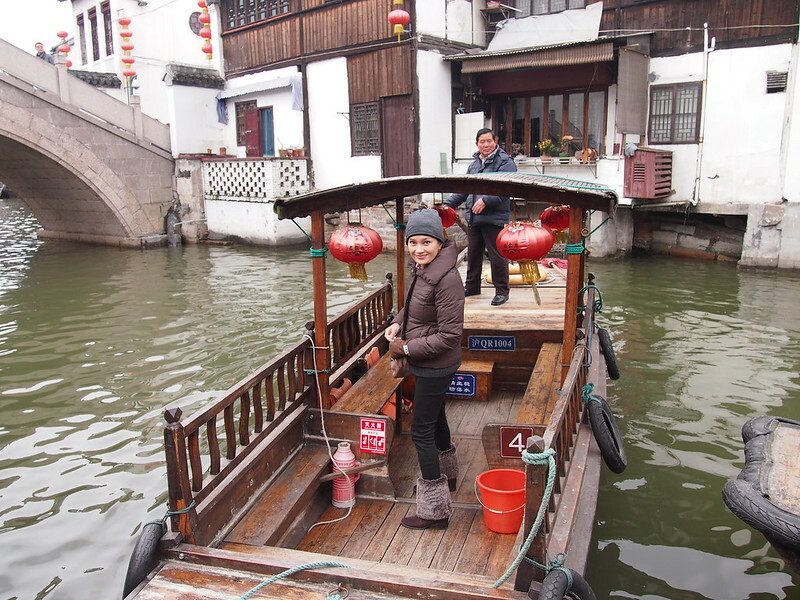 It was a lovely contrast, seeing this traditional fishing village in the rural part of the outskirts of Shanghai. 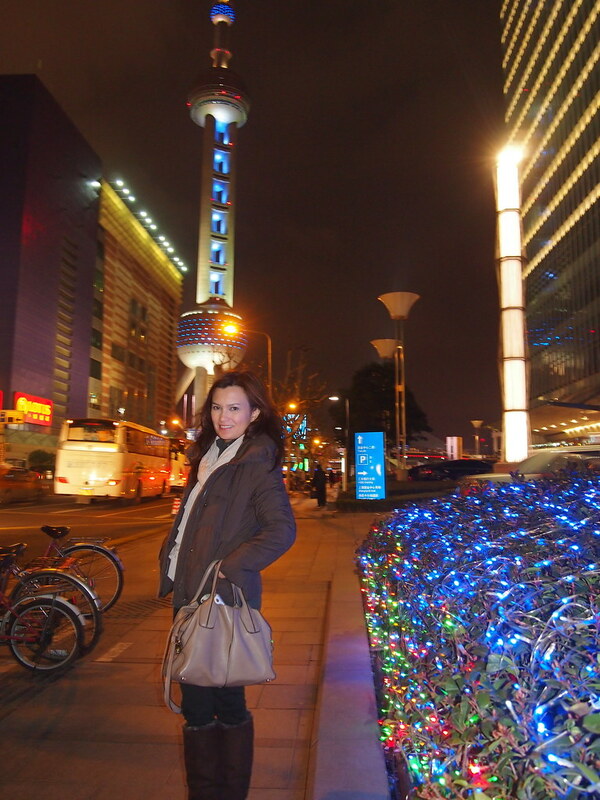 You can win – One roundtrip ticket Manila-Shanghai-Manila. Valid travel period is from June 10 to July 1, 2016. 2. I will choose the winner based on your answer, so make it interesting. Winner will be notified by IG direct message. 3. This giveaway runs from now June 6, 2016 to June 9, 2016 5pm. Winner will be announced on June 9th before 7pm Manila time. 4. Winner is responsible for processing his/her own Chinese visa. See requirements below. By joining this contest, I assume you have a valid passport and are able to apply for a Chinese visa. 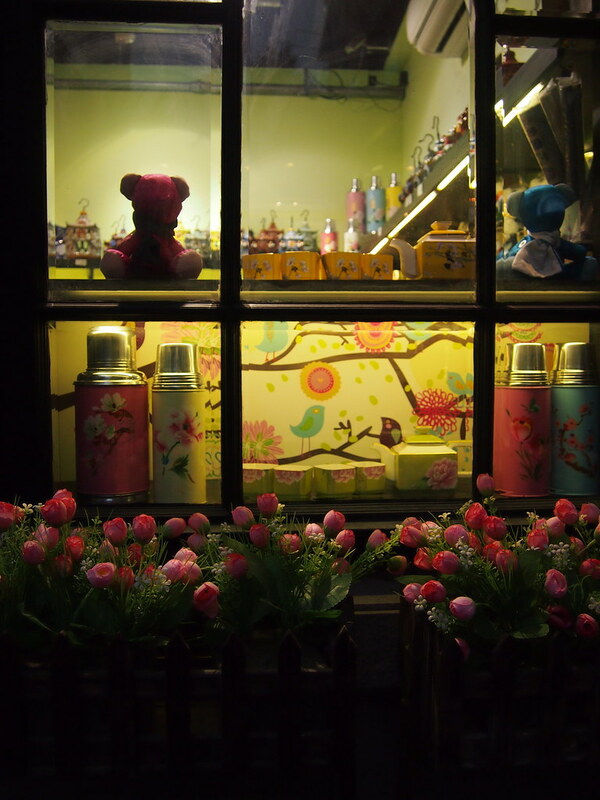 Went there February 2009, Winter Season.